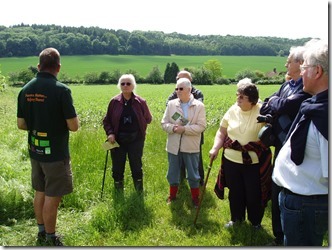 Group members visiting a farm to learn about arable farming. The farmer gave us a talk followed by a conducted walk round his farm. Our aim is to further group members' knowledge of the history, traditions and science of food through visits, presentations and cookery demonstrations. We currently have about 12 active members. 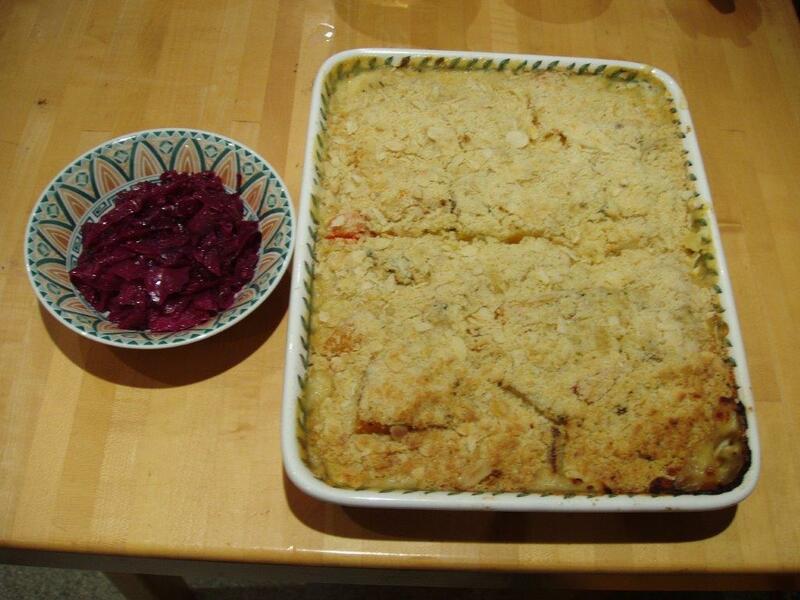 In February we made a red cabbage and winter roots savoury crumble featuring that ugly looking but very tasty celeriac. For recipies or further information please contact the Group Leader.